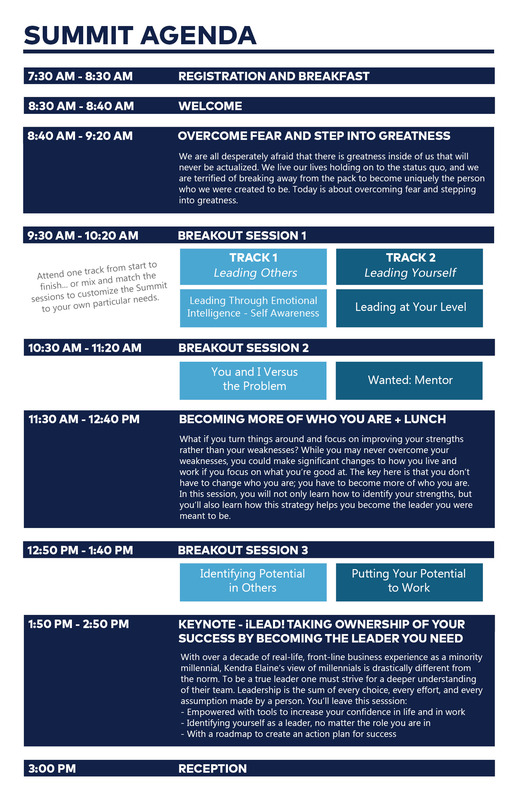 The Emerge YP Summit is a one-day experience that provides a space for dreamers, changemakers, innovators, and open-minded young professionals to get informed, become inspired, and learn what it takes to be a leader. This event provides the tools, resources, and access to community visionaries who will empower the leaders of today and tomorrow to become catalysts for positive change. 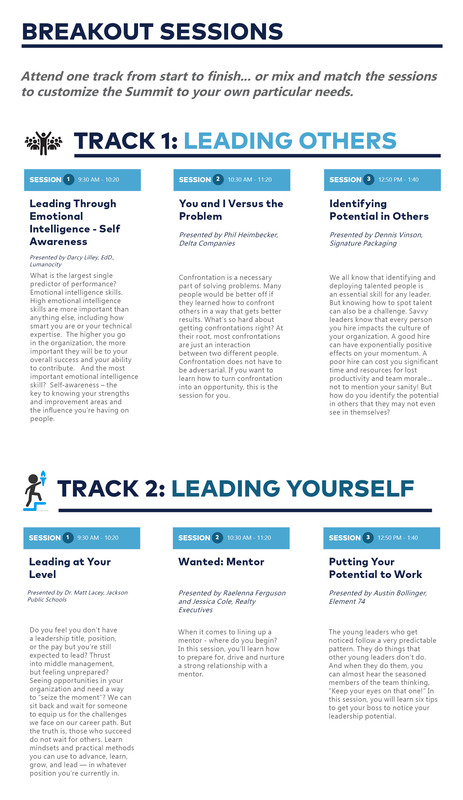 At the second annual Emerge Young Professionals Summit, we invite you to activate your curiosity, discover new ways to grow personally and professionally, foster connections, and dig your roots deep into the community to become the leader you were meant to be. Join more than 150 young professionals in this day-long exploration, fueled by inspiring keynote speakers, insightful panel discussions, motivating change-maker sessions, and opportunities to connect with the leaders of today and tomorrow. We are all in this together. • It's going to be a blast! 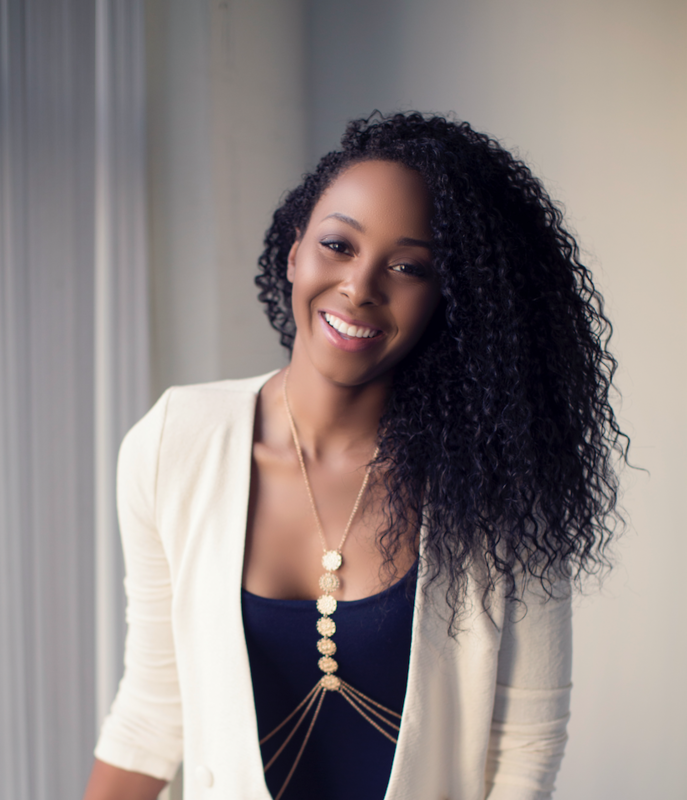 Like you, millennial leadership expert Kendra Elaine has heard all the noise in the market surrounding millennials. Every day someone weighs in on how to lead them, what they want from managers, and how to retain and motivate them. Is it snacks? Bean bag chairs and fidget spinners? Or, is it something else entirely? Personal service is a legacy that has been passed from generation to generation in the communities Wood & Huston Bank serves. As a community member, they serve in civic leadership and philanthropic capacities. As an independent, full-service community bank, they provide financial services and banking expertise in a manner consistent with the changing needs and demands of their local customers. Over 140 years after their founding, times are still changing and technology is driving many new products and banking channels. Today, Wood & Huston Bank offers sophisticated financial and banking services in the bank, at the drive-thru, through ATMs and video tellers, electronic banking and mobile devices; however you want it, 24-hours a day. What sets Wood & Huston Bank apart, they still deliver their products and services with the flexibility and personal attention, to you. Photographic Release - In consideration of my engagement as a videotape/photography subject, upon the terms hereinafter stated, by registering for this event, I hereby grant the Cape Girardeau Area Chamber of Commerce, its legal representatives and assigns, those for whom the Cape Girardeau Area Chamber of Commerce is acting, those acting with its authority and permission, the absolute right and permission to copyright and use, re-use and distribute visual and aural representations of me or in which I may be included, in whole or in part, or composite or distorted in character or form, without restriction as to changes or alterations from time to time, in conjunction with my own or a fictitious name, for any purpose whatsoever. I hereby waive any right that I may have to inspect or approve the finished product or products or printed matter that may be used in connection therewith. I hereby warrant that I am of full age and have every right to contract for myself in the above regard. I state further that I have read the above authorization, release and agree prior to its execution, and that I am fully familiar with its content.